Everyone is different when it comes to fitness. 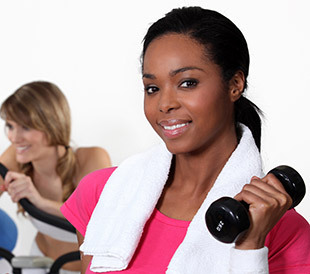 At Broadway Fitness LLC, our weight loss programs are tailored to provide you maximum results. Mixing up the programs, we weave different exercise and work out techniques so you lose weight, increase your strength and cardio, and improve muscle tone. Individual training is a designed to provide results using individualized plans. Offered in semi-private and private sessions, our personal training programs are one of the best ways to ensure you remain focused and on track. . Our certified trainers know how to push you toward success while providing you with plenty of encouragement. Whether you prefer circuit training, running on a treadmill, or are in the mood to work out your core, we have all the equipment you need to get into shape. Our trainers and support staff are available to help design the perfect workout mix so you can track your progress and meet you fitness goals. 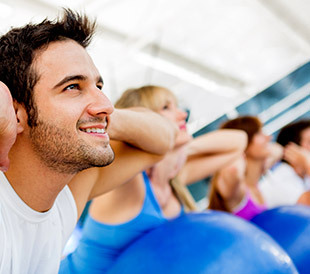 We offer a great selection of group exercise classes throughout the week. Each class is led by a professional instructor with different instructors catering to different fitness levels.